Combine the unspoiled island charm of Perdido Key with modern accommodations for a vacation you never dreamed possible. From the moment you arrive on Perdido Key, you’ll feel the difference. Sugar-white sand, crystal blue waters—all away from the crowds...yet close to restaurants, shopping, attractions. "This was our second time renting from Perdido Realty and both times have been outstanding. Our unit at Beach Colony was very spacious and we really enjoyed the large balcony, especially when we had a few afternoon rain showers." "My favorite part about this property is being on the beach with virtually no one on either side of you. You really get the feeling that you "own" your space on the beach. This complex is the most quiet place I have ever been. The area really is my little piece of heaven." "The Lost Key Resort rocks! The absolute best thing about it, is the BEACH CLUB. It is so nice to be able to get drinks and yummy reasonably priced meals beach side! The staff is amazing, fun and hardworking! It's so nice to have beach chairs/umbrellas too! The Lost Key Beach Club will bring me back." 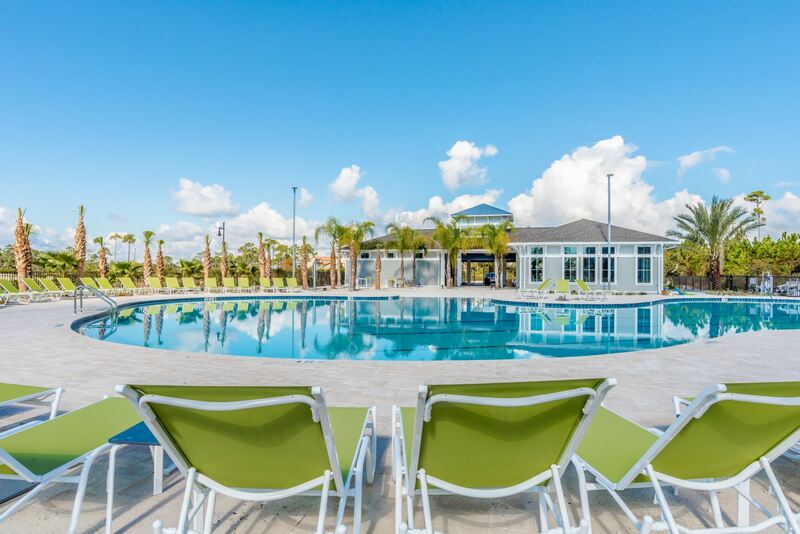 vacation is not only about the beach, and Lost Key Villas, a master-planned resort community in Perdido Key proves it! Lost Key Golf & Beach Club is a resort vacation experience like no other in the Perdido Key area, with access to the beach AND all the amenities of a luxurious vacation resort. Fully Appointed Beach Club with direct access to the beach, bar & restaurant onsite, swimming pool, complimentary beach chairs, and umbrellas, and a free shuttle to get there! Perdido Realty’s owners and staff are justifiably proud of our reputation for service to our clients, service to our customers and service to the community. Since 1971, our highly-respected firm has led the area in vacation home rentals and sales on beautiful Perdido Key. Perdido Realty is known for our competitive rates as well as our clean, well-maintained and fully-equipped vacation home and condo rental properties. Guest reviews repeatedly compliment us on our stellar service and validate that with repeat visits. To understand the beauty of Perdido Key, you have to experience it. Let us help plan your family vacation or special getaway to this wonderful area. We can’t wait to get to know you! For our special customers who have celebrated family vacations, important milestones or romantic getaways with us, we appreciate you more than you know and look forward to your return. Start browsing our inventory or vacation rentals today! Find your vacation rental today, start with our convenient online reservation vacation search or call us to book your perfect Perdido Key vacation rental! When you do, you’ll speak to a reservationist in our Perdido Key office who knows the Perdido Key area and our rental properties. From affordable to luxury, we will do our best to help you select the perfect vacation rental. We love Perdido Key and know that you’ll love it too!